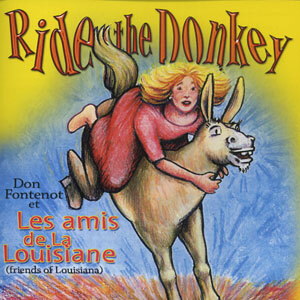 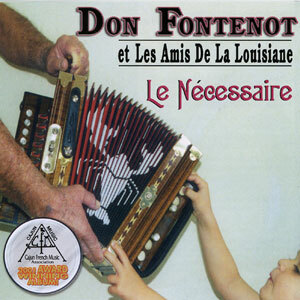 Le Necessaire was originally released in 2000 on the Louisiana Proud Records label. The “message” embedded within this recording is enough justification alone not to let it fade away. 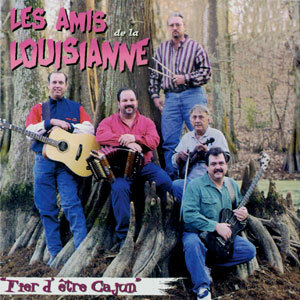 Le Necessaire and the Louisiana Proud Records label are now part of the Swallow Publications family and we are truly proud to make this recording available again to you… the true Cajun brothers and sisters and lovers of our heritage. 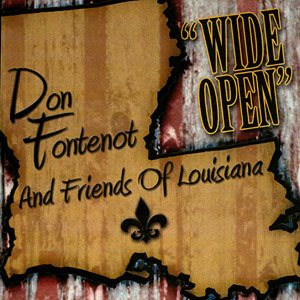 Re-issued in 2005, 14 tracks.